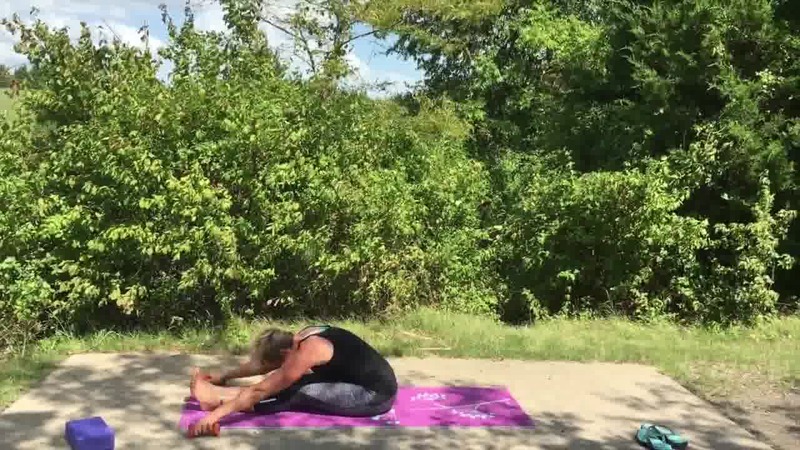 Ursula with Easy Do Yoga will show you on DAY 3 of our 7-DAY YOGA TONE how you can shape up and get a total body workout while stretching and strengthening at the same time. Adding free weights to your yoga practice increases muscle awareness and boosts lean muscle mass and flexibility, The 1-5 pound hand weights are optimal, but even without it, you will get a great fat loss and calorie burning shred going. The latest hybrid workout combines yoga movements with the added resistance of weights which gives poses much more muscle toning and calorie, and fat burning power. Shred some pounds with this routine and get more lean results from your mat today. Grab your mat and let's hit it!! !